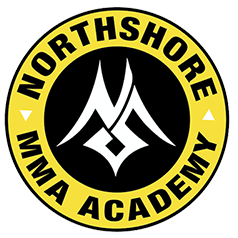 As a martial arts school in Woodinville, our mission is to help our members develop physically and mentally through the highest quality martial arts and fitness instruction. We seek to improve the lives of as many individuals as possible with the positive benefits of the martial arts and fitness training. Our goal is to encourage individuals to lead healthier lifestyles, and to assist them in reaching their goals. Discover who you are through martial arts and fitness training.